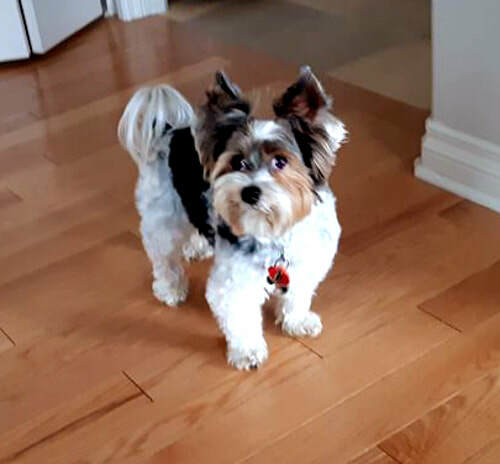 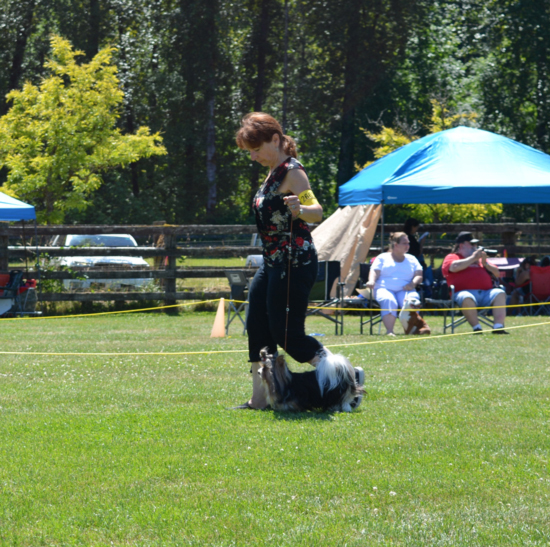 Biewer Club Canada members show their dogs in several venues, including: ICKC, IABCA, ARBA, RBCSWO, ICE, and ABIDS (within the USA and Canada). 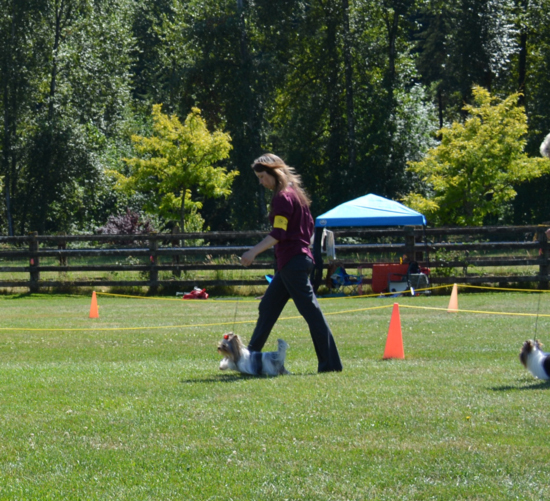 Our Canadian members participate in conformation events to ensure we remain true to our standard. 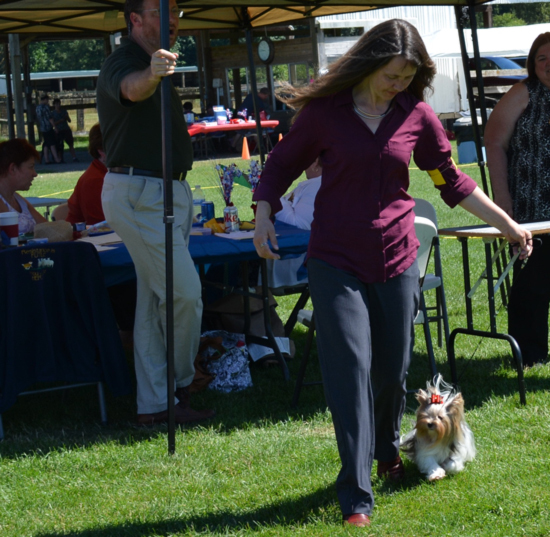 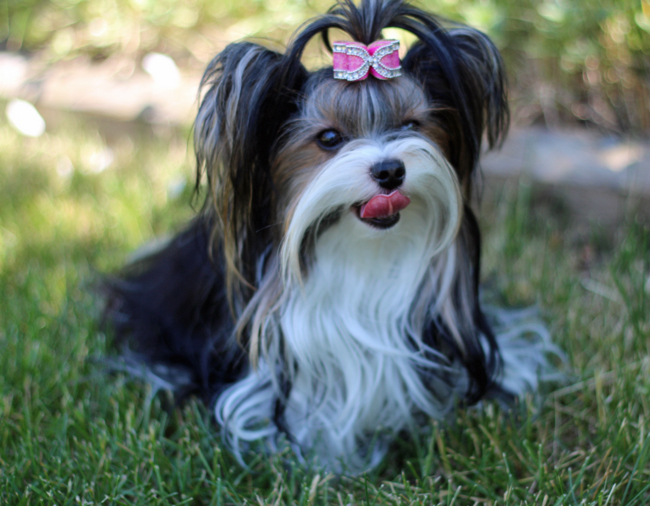 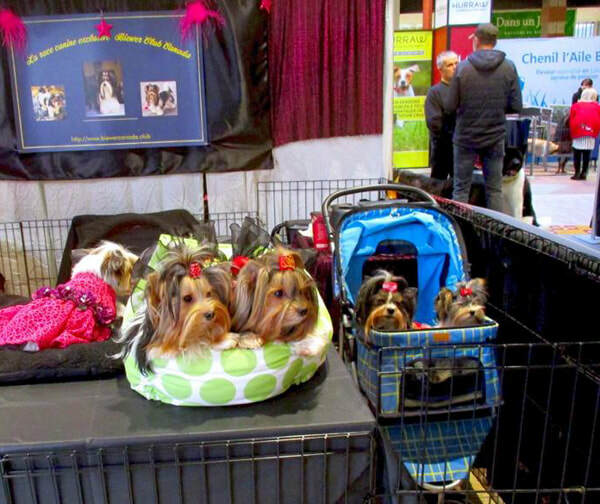 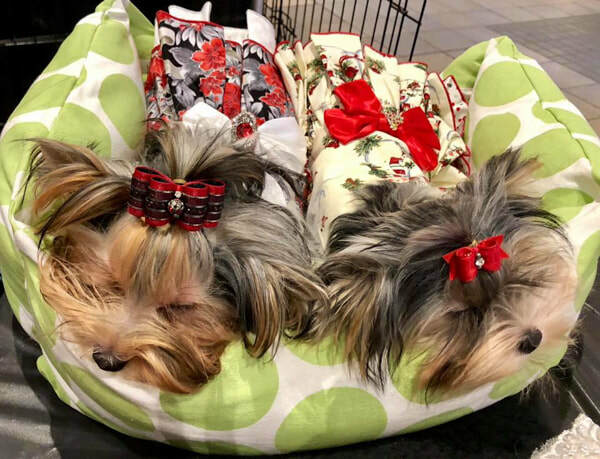 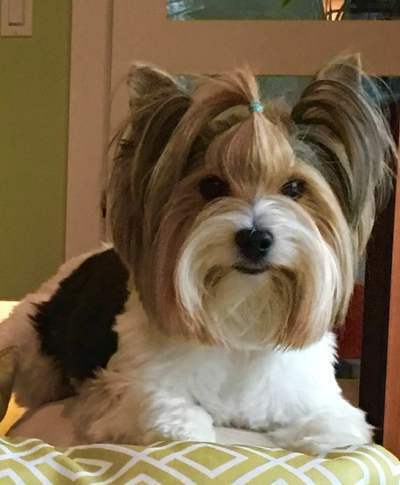 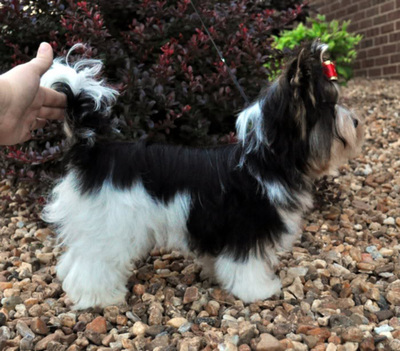 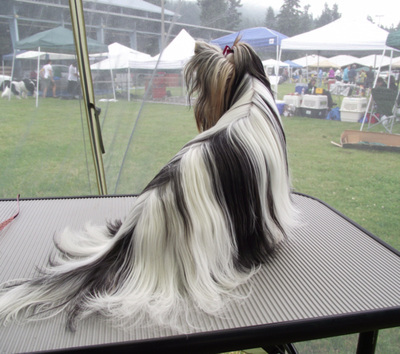 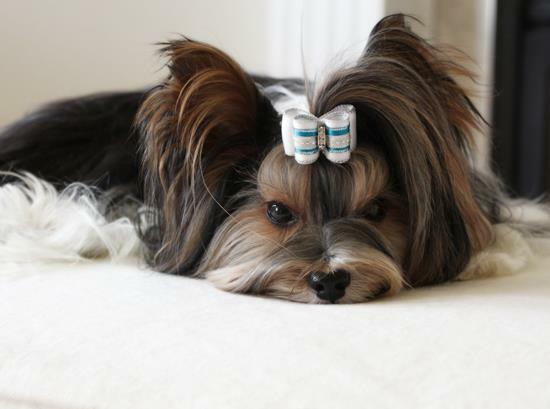 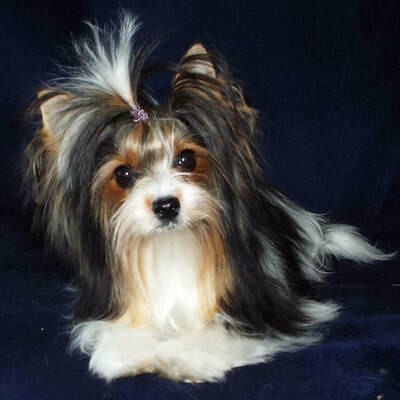 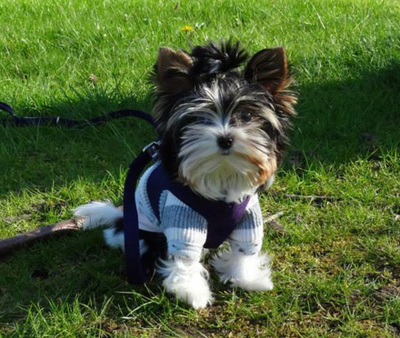 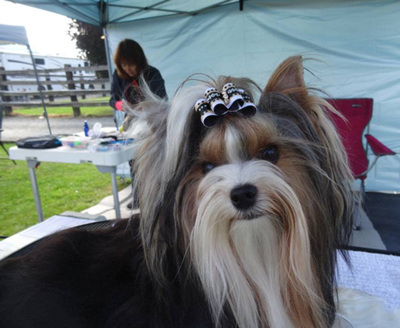 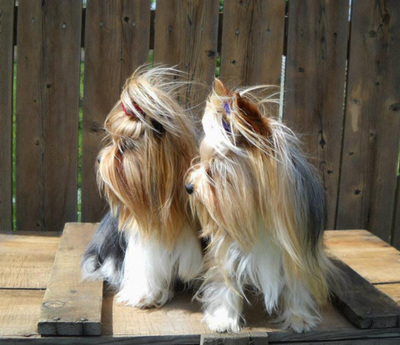 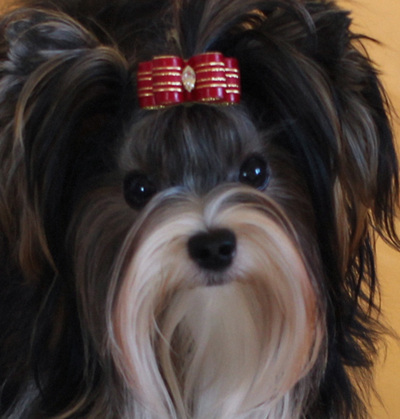 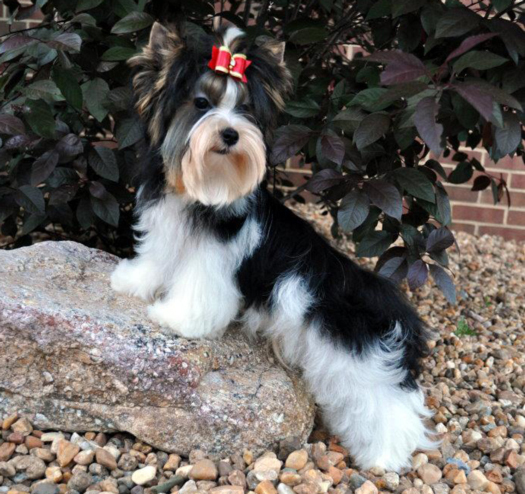 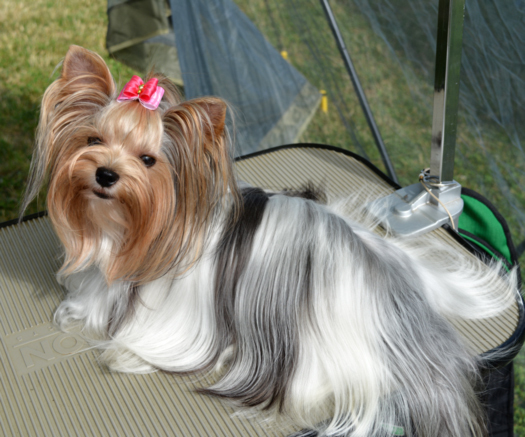 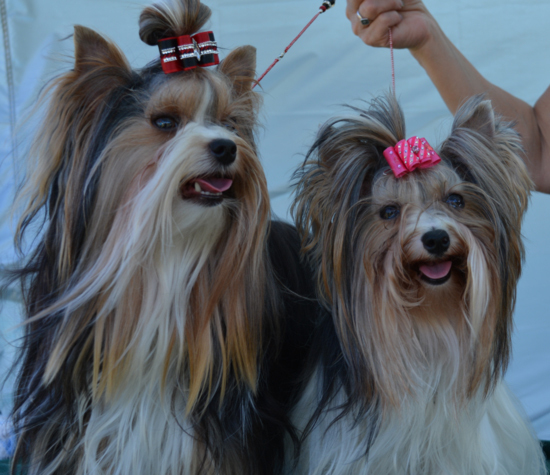 We obtain independent evaluations from judges knowledgeable about the Biewer breed and other toy breed dogs. 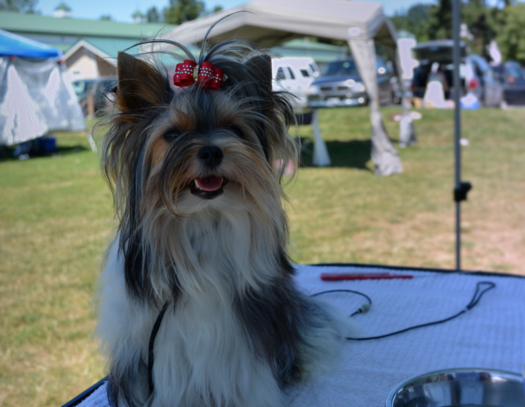 We hope you enjoy the photo gallery below of some of our beautiful Biewers in and out of the show ring.